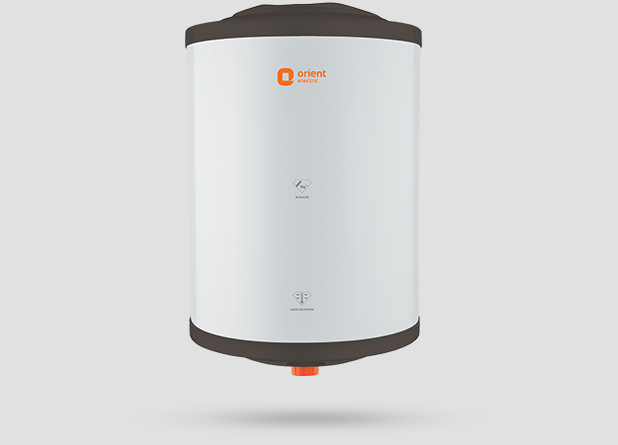 This 15 litre instant geyser is suitable for all practical bathroom requirements and its low maintenance feature will make your everyday bathing fun It's Multi Function Valve with 5 Star Rating (BEE). It is ABS Outer Body Material. This geyser water heater comes with Mounting Vertical. To Recieve updates and possible rewards for Orient WH1501M 15L please sign in. To Recieve updates and possible rewards for Geyser/Water Heater please sign in.